This dollhouse miniature reproduction Box Of Chocolates - Whittman's Sampler is a 1:12 scale fake Box of Chocolates for your dollhouse gift giving ocassions. 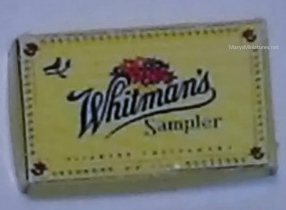 The miniature Whittman's Sampler Box Of Chocolates measures just over 1/8" tall by 3/4" wide by 7/8" deep and has authentic labeling on the cardboard printed box. 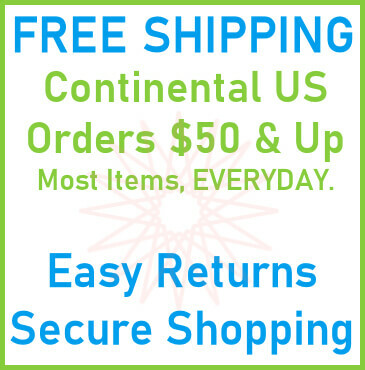 This Box Of Chocolates - Whittman's Sampler is supplied by Dolly's Miniatures, which generally ships within 1 business day(s) of you placing your order .